Mid-2017 saw Android developer Amir Zaidi (who goes by AmirZ on Reddit) release a rootless port of the Google Pixel Launcher, which added the Google Now panel to the home screen of unrooted devices. 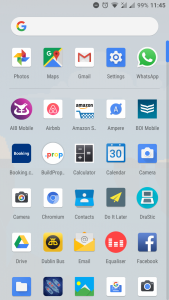 It was the first of its kind to do so, and it brought with it a new wave of third-party launchers such as Lawnchair and new versions of Nova Launcher with Google Now integration. 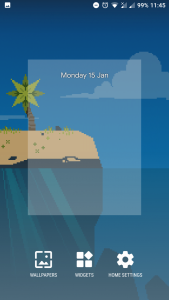 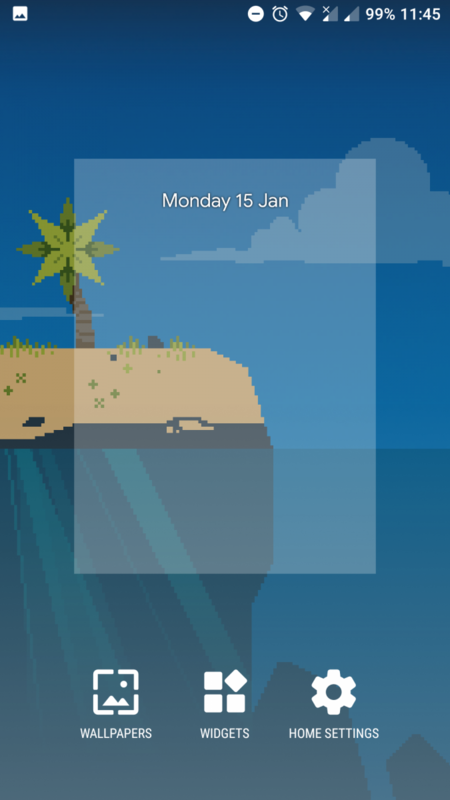 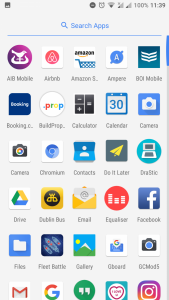 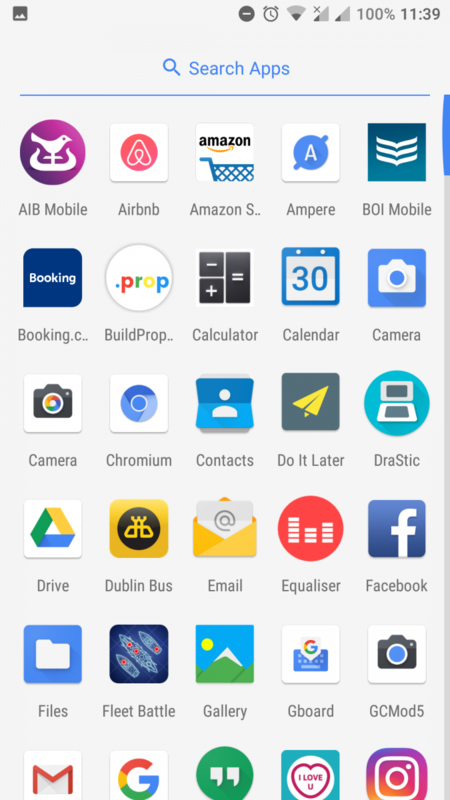 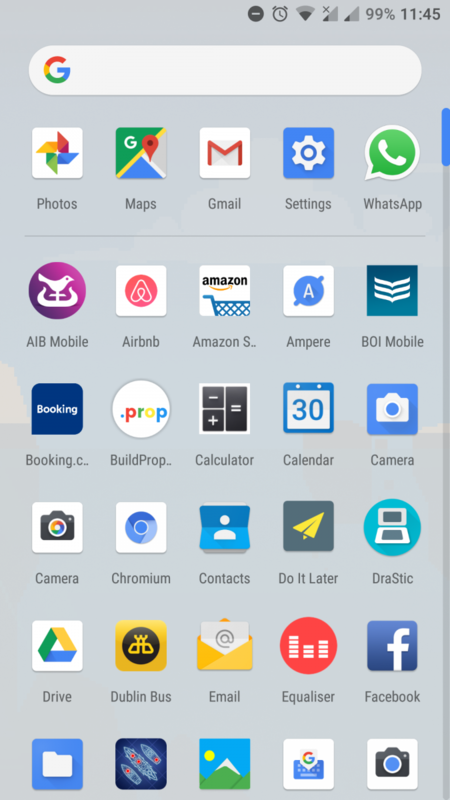 This week, AmirZ extracted the Android One Launcher — the Android home screen pre-installed on Android One devices — from the Xiaomi Mi A1 with a working Google Now feed, and shared details of how he managed to do so. 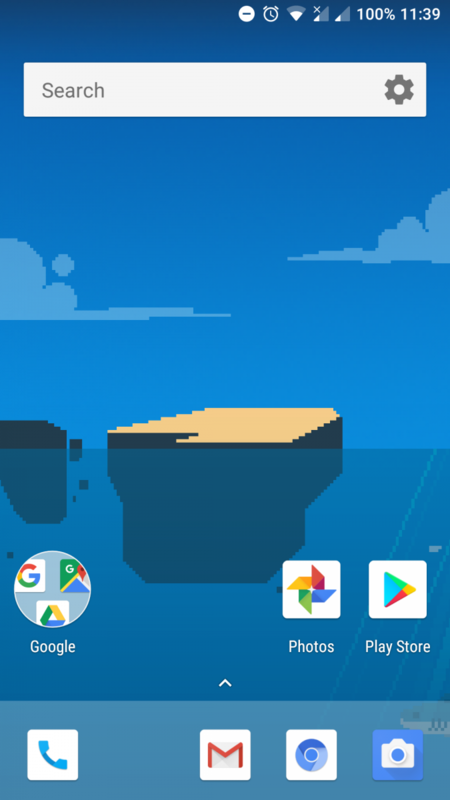 There isn’t a lot to distinguish the Android One Launcher from the stock Google Pixel Launcher. 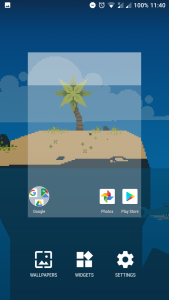 The former has a few UI changes, including a slightly different-looking application dock, a redesigned app drawer, and the Google Search bar in a new location. 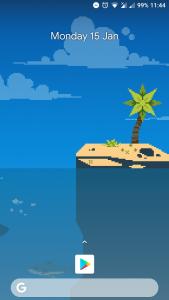 But the differences are mostly aesthetic. 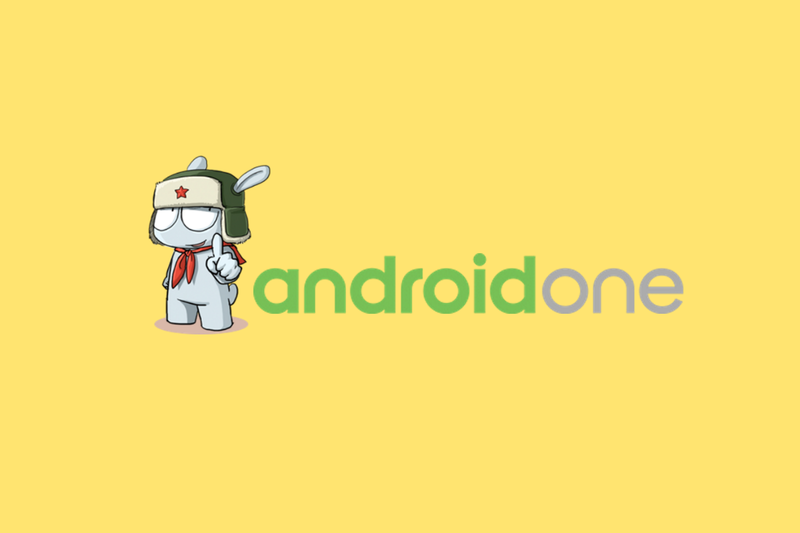 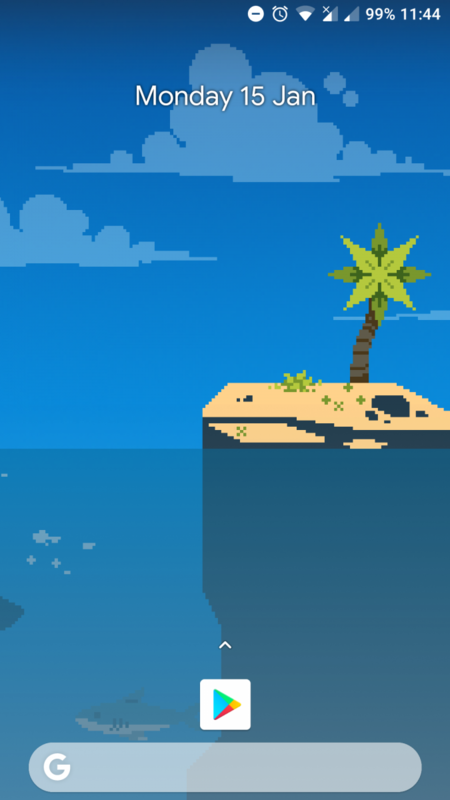 Once the change was made, AmirZsimply re-signed the application with a new key (as he cannot get Google’s original Android One Launcher key) and re-packaged it. 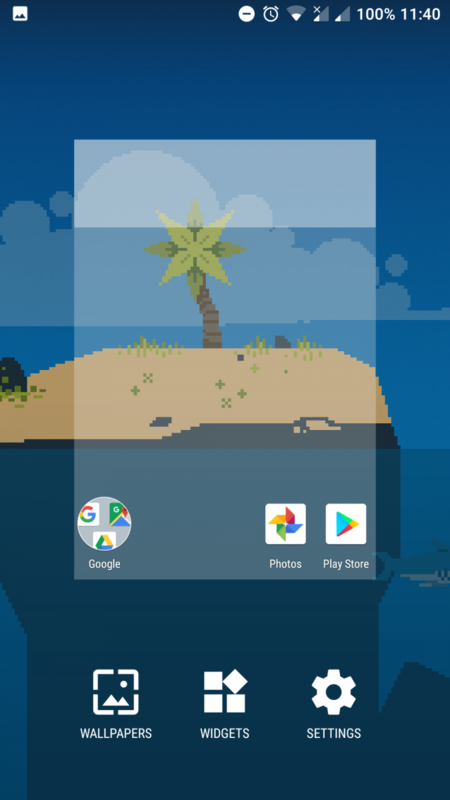 You can download the modified launcher down below, but you will need to make sure that you do not have the Google Pixel Launcher or the Android One Launcher already installed on your device.